Loansharkpro is a lender-connecting service which primary goal is to connect consumers like you with online personal loan lenders whenever financial needs arise. We can successfully connect the users of our service with at least one lender willing to provide the funds they need. It takes about two minutes to fill out the online form at Loansharkpro. It is completely safe with top-notch security software and free for you to fill out. 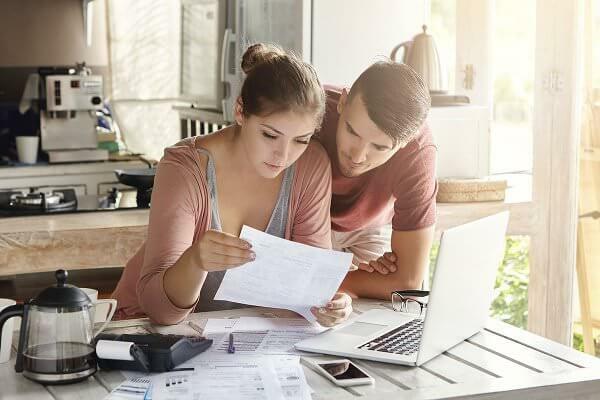 We only ask for the information we need to connect you with a lender in our network, and after you submit this information, it is forwarded to our reputable online personal loan lenders who can provide you with up to $3,000 as soon as the next business day. In a matter of minutes after we have processed your information, you can be connected with one of our lenders and can get an offer that suits your requirements and your details. You are never under obligations to accept any offer. So if the offer you receive doesn’t suit you, you can simply reject it. It will cost you nothing. After getting the offer that suits your financial needs, you will go through the details of your loan agreement. Then, your lender will ask you to provide your electronic signature in this agreement to close the contract. Once this step has been completed, your lender will deposit the loan amount into your account usually on the following business day. Even though the lenders that partner with loansharkpro.com do perform credit checks if necessary, individuals with imperfect credit or no credit at all usually may qualify for loans anyway. The lenders in our network may also perform alternative credit checks with the companies like TeleTrack or DP. These verifications help to ensure that you are currently not in bankruptcy and that you do not have outstanding loans with other lenders. These checks usually do not affect your credit score.